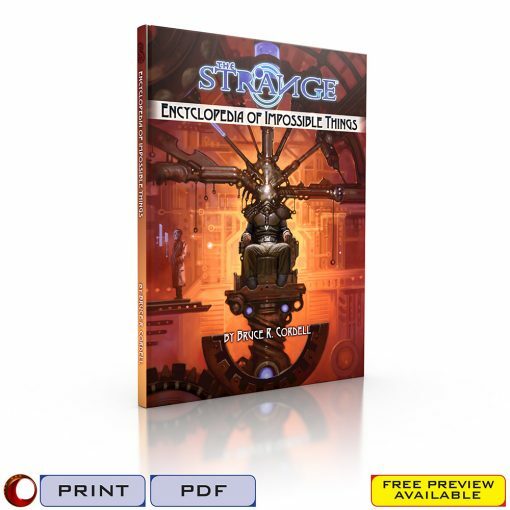 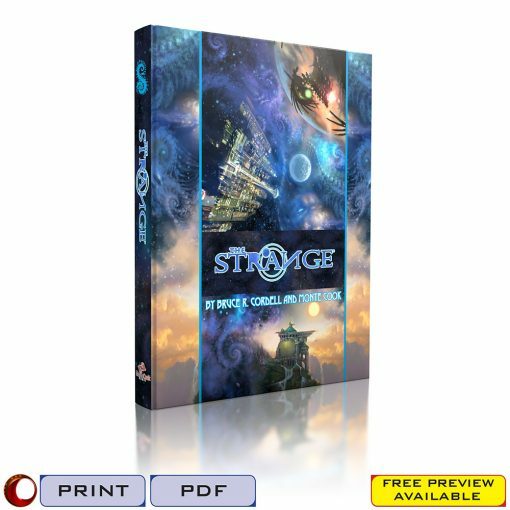 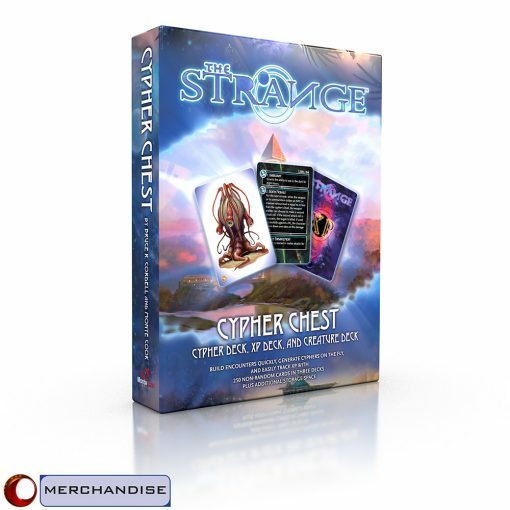 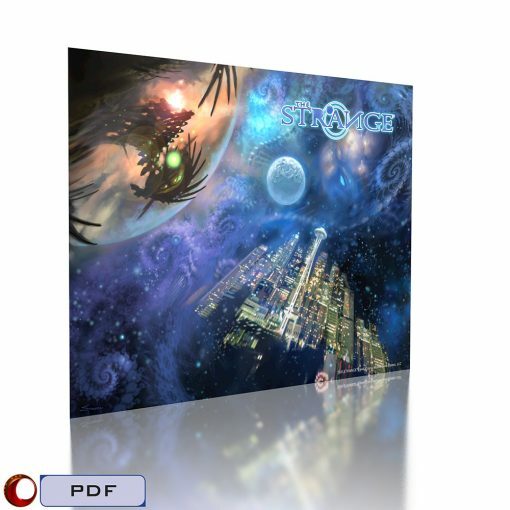 This 35-page adventure was run in official GenCon 2014 The Strange events, and is ideal to use as an introduction to the game, a stand-alone scenario, or as part of an ongoing campaign. 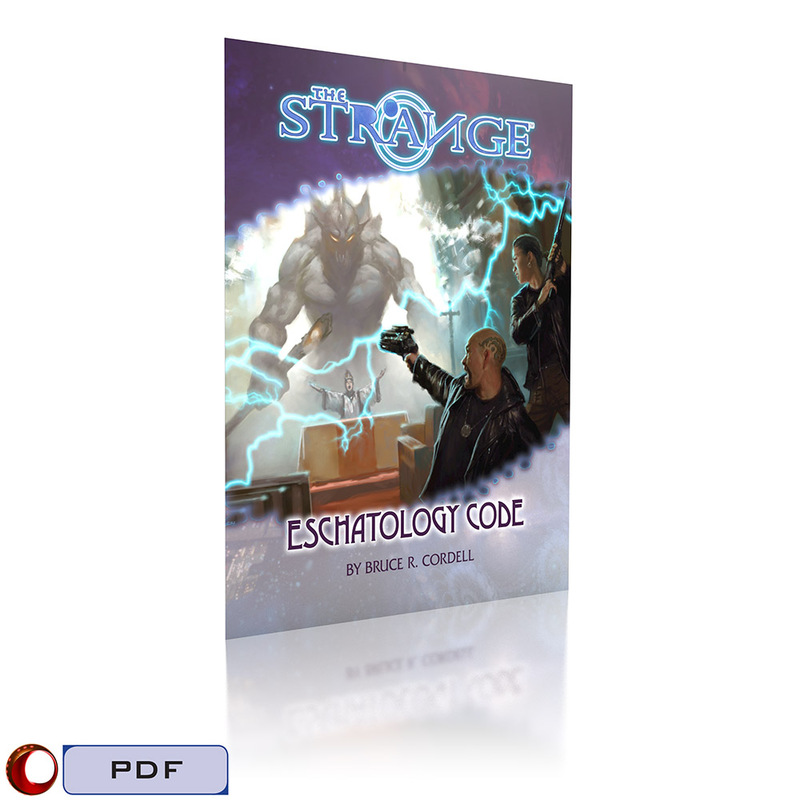 Also included are six pre-generated characters, so you have everything you need to play! 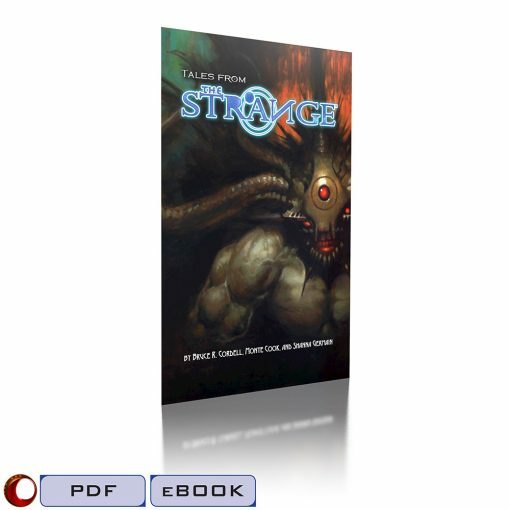 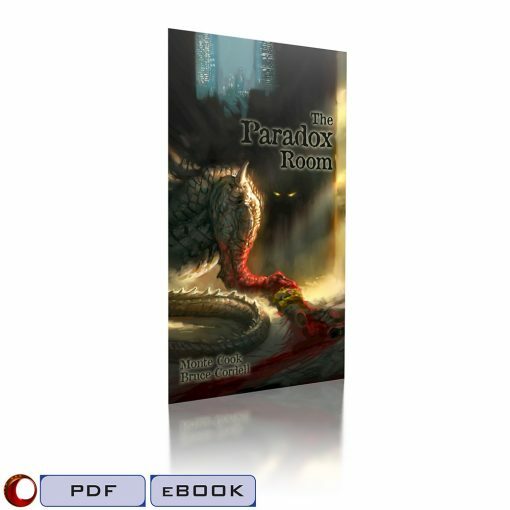 Note: The total page count of 35 pages includes the 16-page adventure, plus 6 pre-generated Earth characters with accompanying recursion sheets.